Sommer Joy Ramer is a Compassion Games International Co-Founder, Creative FUNdraiser Director, and Social Media Strategist. She is passionate about coming together in radically equal partnerships, creating connections between people and organizations who are committed to a kinder, more just and sustainable world. She has a Bachelors Degree from Western Washington University in Therapeutic Recreation which continues to takes our projects and campaigns to new heights, guiding individuals and teams to achieve their ultimate dreams while illuminating optimal wellbeing and serving a better world. She is a natural leader in advocating for women and girl’s empowerment, people with various disabilities, elders, social justice challenges and environmental issues. She has achieved self-mastery in Nia Technique as a Nia Black Belt Teacher where she continues to support individuals, and communities to align with their highest calling and embodied compassionate being. 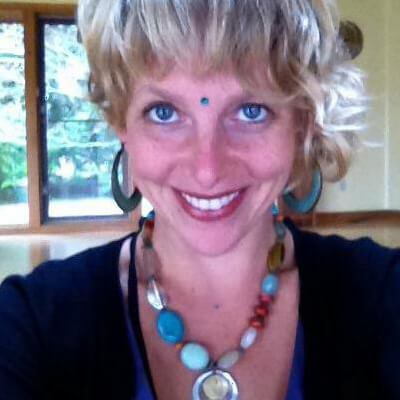 She brings Nia into ecstatic healing authentic community experiences through the medium of Dance Arts, Healing Arts and Martial Arts around the world as part of the ultimate intent through creative arts and Compassion Games to co-create Peace On Earth by 2030.